When choosing a law firm, you’re selecting more than just an attorney to represent you. From paralegals to office managers, there is an entire team working to protect your interests and meet your unique needs. 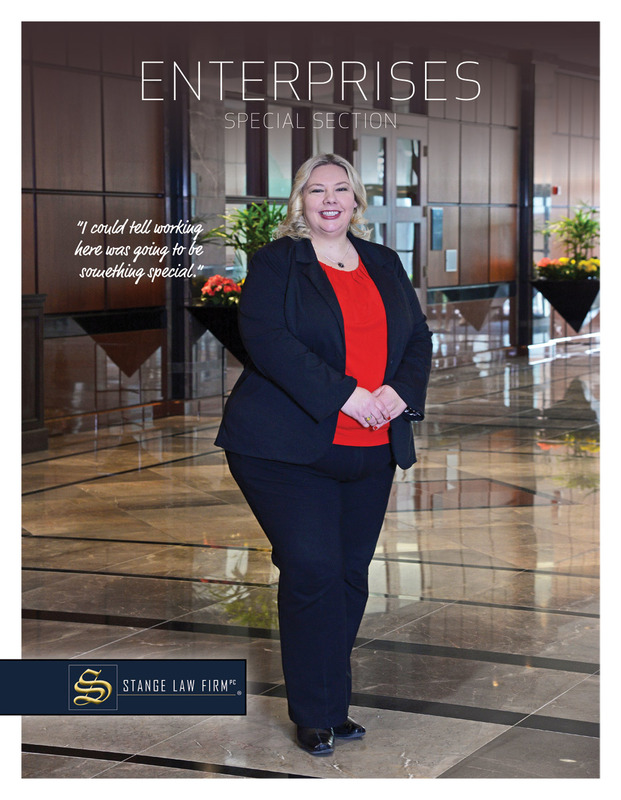 At Stange Law Firm, every employee is dedicated to serving clients, according to director of administration Rebecca Terry. She has worked with the firm since shortly after it was created by founding partners Kirk Stange and Paola Arzu Stange. Terry started as a paralegal in 2008 and now assists with administrative management of the firm’s 19 offices. 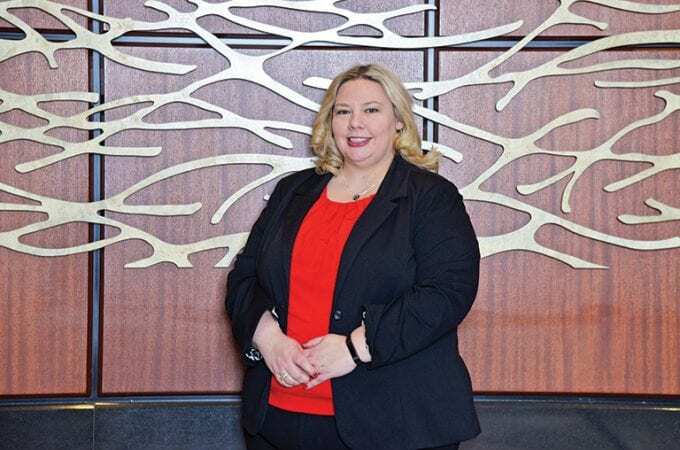 A graduate of the University of Illinois at Springfield, Terry had a bachelor’s degree in legal studies and political science when she joined the firm, and while working at Stange, she earned her master’s in legal studies from the same university. She has spoken at continuing education seminars for organizations like the Institute for Paralegal Education, MyLawCLE and the National Business Institute. Note: The choice of a lawyer is an important decision and should not be based solely upon advertisements. Jillian A. Wood is responsible for this content. Pictured on the cover: Director of administration Rebecca Terry. For more information, call 855.805.0595 or visit stangelawfirm.com.